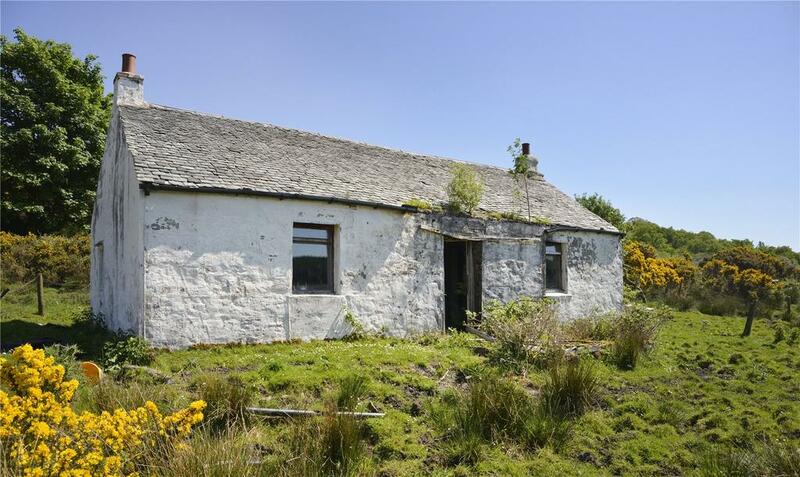 There is a ruined cottage of traditional stone construction set under a slate roof which is located to the south west of the holding overlooking the public road. 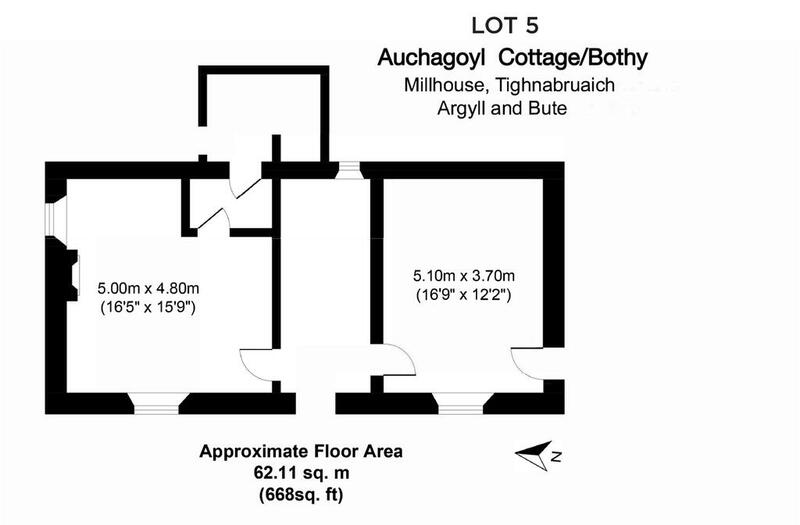 The cottage may present an opportunity to be redeveloped for use either as ancillary accommodation or for use as a holiday cottage subject to obtaining the necessary planning consents. 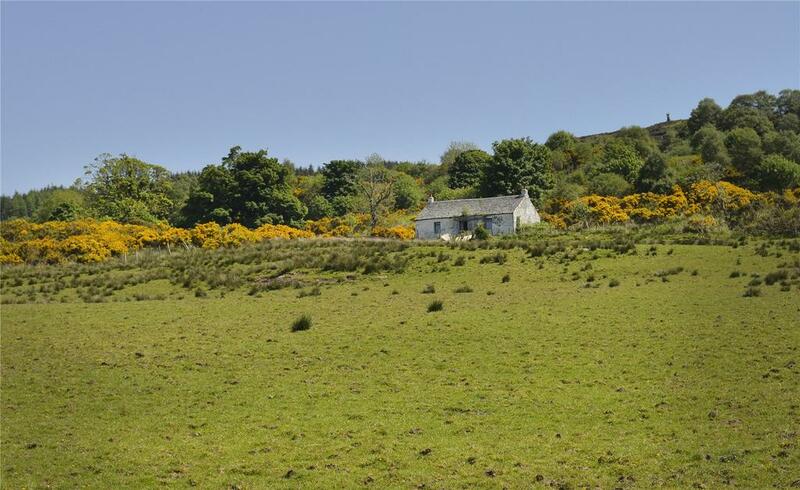 The land extends to approximately 9.32 Ha (23.03 Acres) in total and is currently utilised for livestock grazing, comprising a mix of pasture and amenity woodland. The land had been classified as Grade 4.1 by the James Hutton Institute and sits at approximately 26m above sea level at its lowest point to 55m above sea level at its highest point. Property reference STR190013. The information displayed about this property comprises a property advertisement. OnTheMarket.com makes no warranty as to the accuracy or completeness of the advertisement or any linked or associated information, and OnTheMarket.com has no control over the content. This property advertisement does not constitute property particulars. The information is provided and maintained by Galbraith - Stirling. Please contact the selling agent directly to obtain any information which may be available under the terms of The Energy Performance of Buildings (Certificates and Inspections) (England and Wales) Regulations 2007 or the Home Report if in relation to a residential property in Scotland.